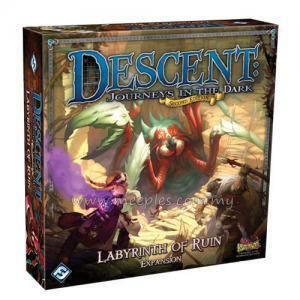 This expansion marks the 2nd fully cooperative adventure for Descent: Journeys in the Dark (Second Edition). 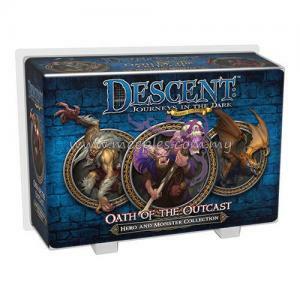 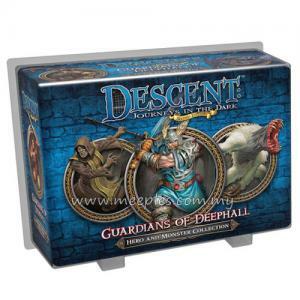 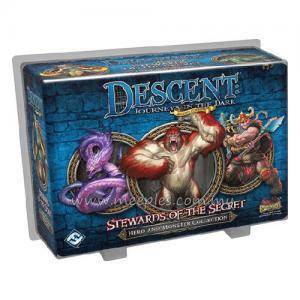 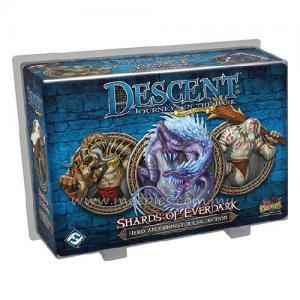 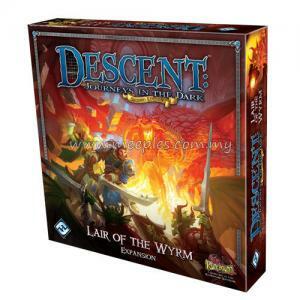 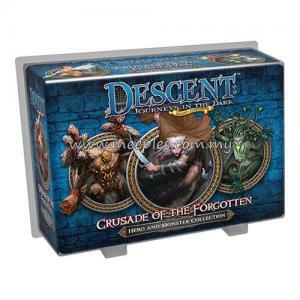 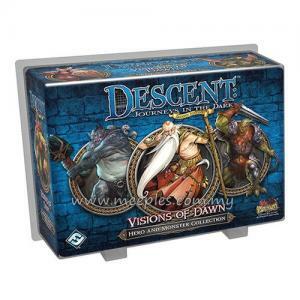 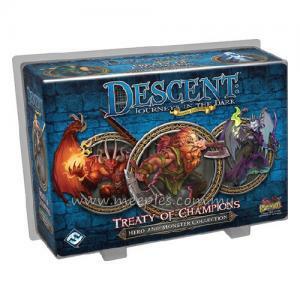 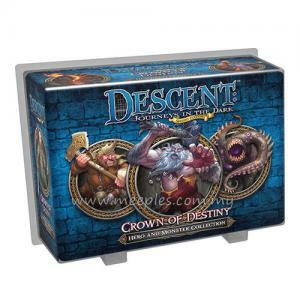 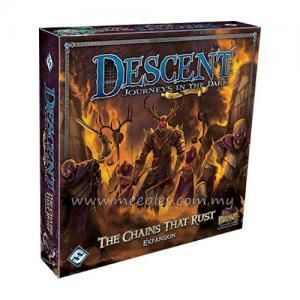 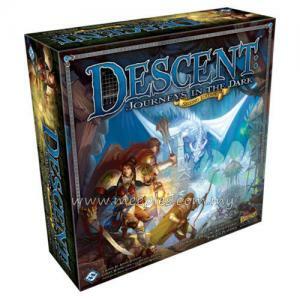 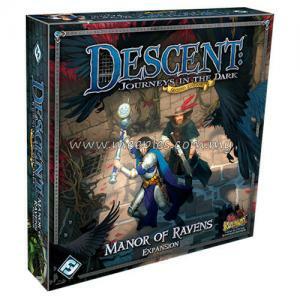 In traditional games of Descent, 1 player is the overlord, controlling deadly monsters and springing traps, while up to 4 players battle these monsters, gathering items and experience as they move through the campaign. 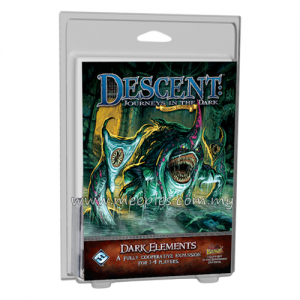 Cooperative adventures like Forgotten Souls, Nature's Ire & Dark Elements change this gameplay entirely by allowing up to 4 players to work together to defeat monsters and traps controlled by the game. 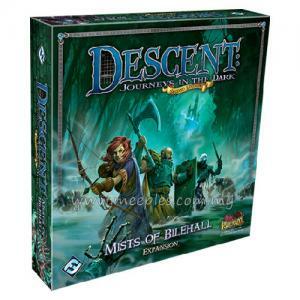 Each cooperative adventure simulates a mini campaign in one session, inviting you to explore an expanding area, testing your wits, battling monsters, and grabbing loot and experience along the way! 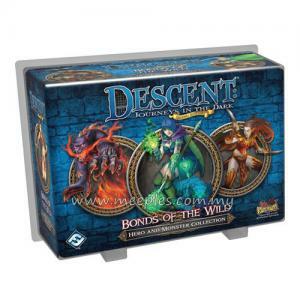 In the Nature’s Ire cooperative adventure, you and your friends investigate the disappearance of the population of Blue Rock village. 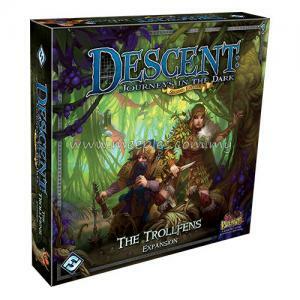 Accompanied by a single survivor, you must venture beneath the boughs of a foreboding forest, battling deadly foes and the forces of nature to save the missing villagers from a most gruesome fate. 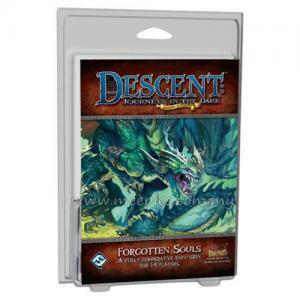 As you move through the adventure, new encounters and areas are revealed from a randomized Exploration deck, meaning you’ll never face the same adventure twice! 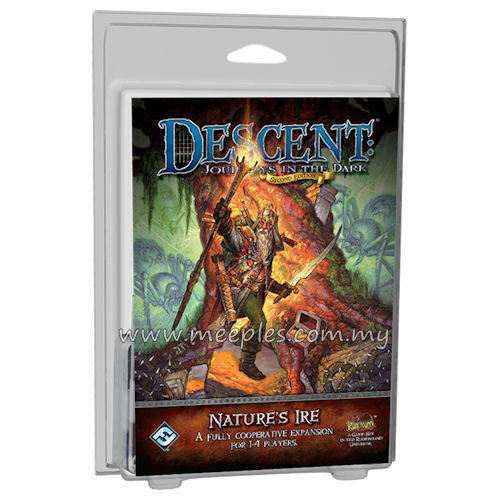 *NOTE 1* The rules for the Nature’s Ire expansion are not included in the box. The rules are available for free download from the Fantasy Flight support page. 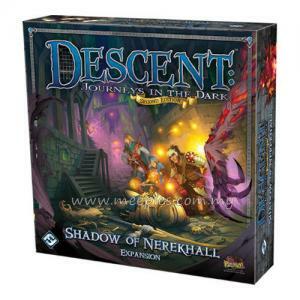 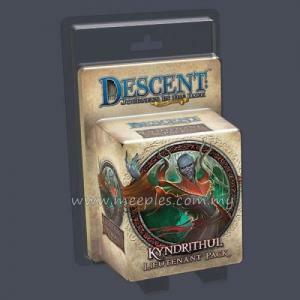 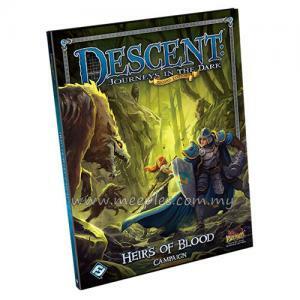 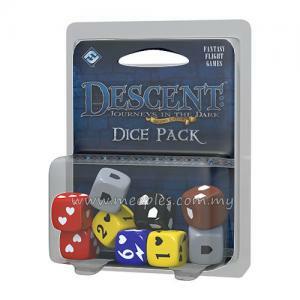 *NOTE 2* This is not the full game, Descent: Journeys in the Dark (Second Edition) is required for play.